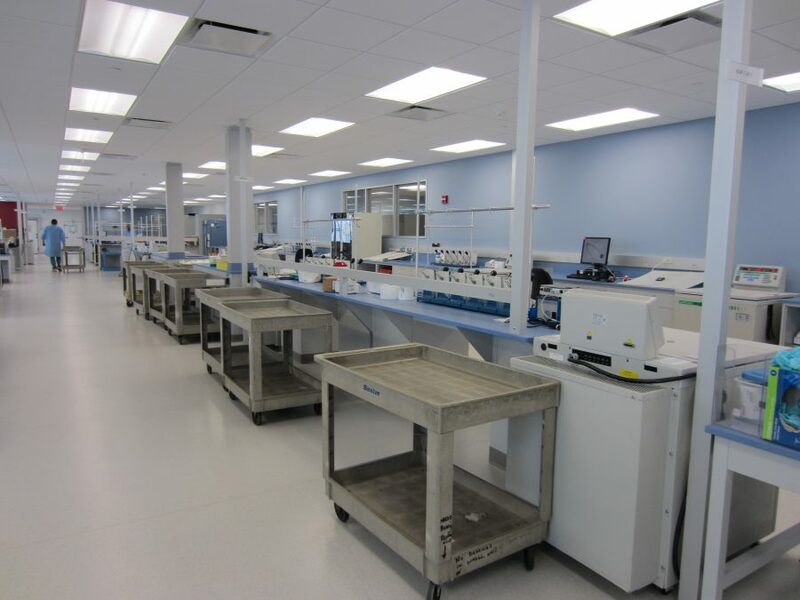 The Institute for Transfusion Medicine’s division, LifeSource, had outgrown their previous space in Glenview and was seeking a state-of-the-art facility to expand their operations in order to better serve the Chicago community. 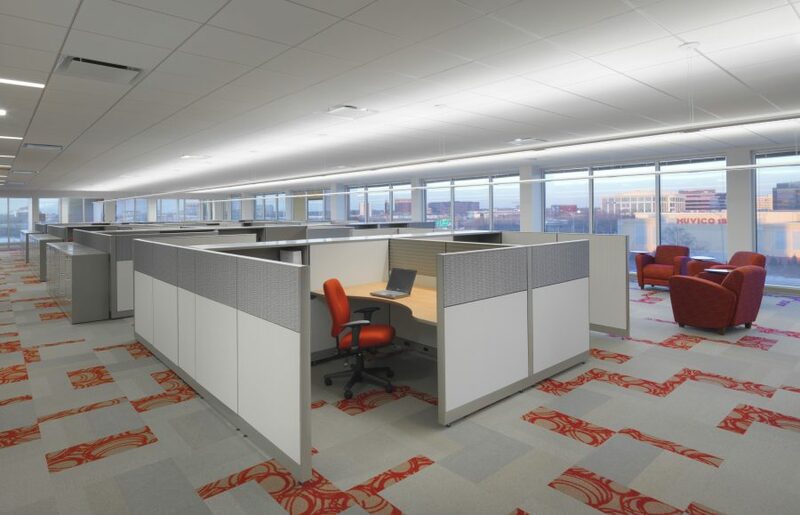 Wright Heerema Architects worked with LifeSource / ITxM to design a flexible space that would serve LifeSource's unique organizational needs. The first and second floors are home to a variety of specialized amenities such as walk-in coolers and freezers, labs, a library, and doctors offices. 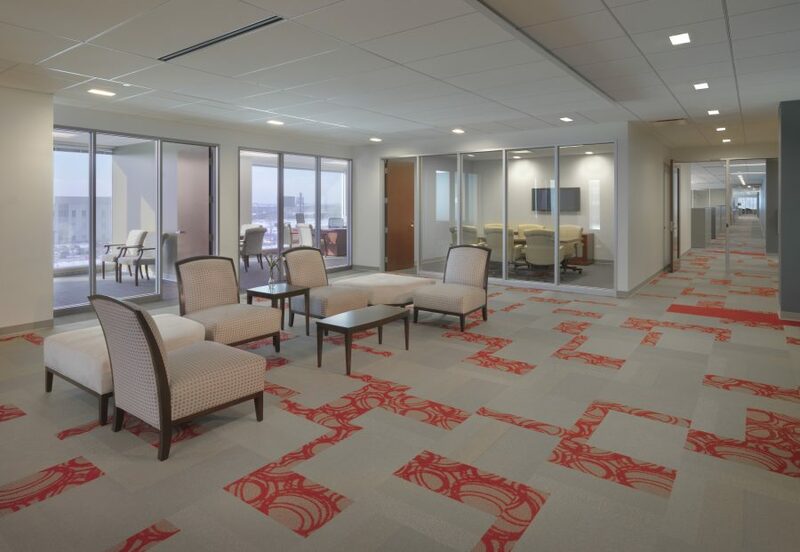 The third and fourth floor support the team in both individual workstations and private offices, break rooms, a deli and dining room, as well as a variety of conference space. 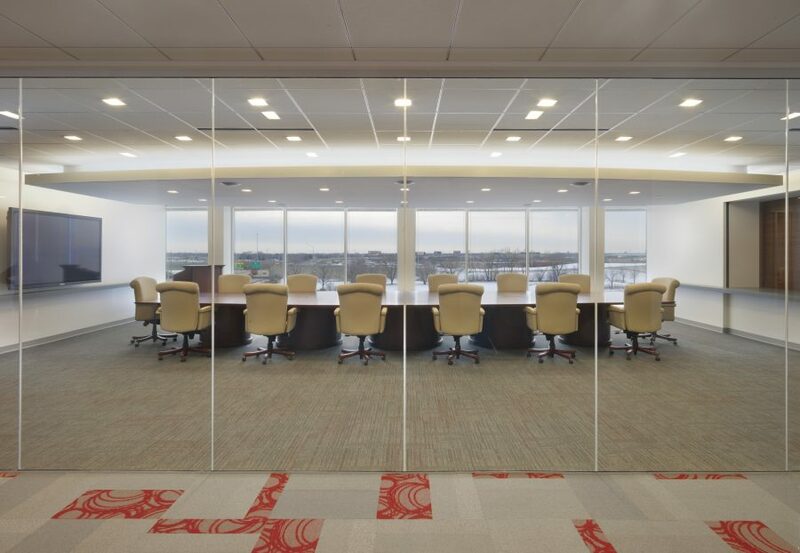 An Executive Suite hosts a board room with devisable walls and state-of-the-art AV technology.